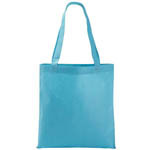 Liberty Bags 90gram Medium Non-Woven Basic Tote. Heavyweight 90gram non-woven recyclable polypropylene tote with self fabric handles. Non-branded label/tag. 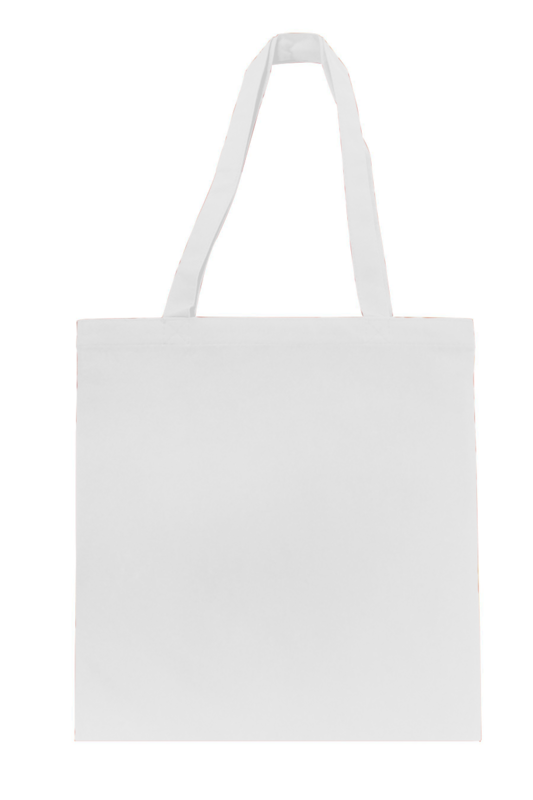 One Size: 14" X 15". Colors: Black, Kelly*, Navy, Red*, Royal. *Colors ship from Irwindale, CA.